The intent of a portrait artist is to depict a human subject. Portraits have been used to immortalize the rich, powerful, rulers or gods. A portrait artist can look straight into your photos and bring them to life. A portrait artist reinforces an understanding of yourself in relation to others. Pop art artists such as Suzi Nassif, Keith Harring, Andy Warhol, and Richard Hamilton have produced impressive paintings that have a greater impact on the society’s culture. Suzi Nassif is an artist who lives in Dubai and her passion is driven by the love for art. After experimenting with various art mediums she decided to try her hands on painting. Besides taking courses in graphic design and photography she follows contemporary arts and paints relentlessly. Suzi Nassif works with you to bring your photo to life through a special balance of color. Suzi astonishes her fans with the paintings. She can work with diverse media, including but not limited to acrylic, texture paste, and oil. How do you add Suzi Nassif’s famous oil painting to your personal art collection? It is simple. Shop at suzinassif.com. Andy Warhol was a creative child. Additionally, he was obsessed with celebrities. He became one of the most successful pop art artists. He rose from rags to become a highly paid commercial illustrator in New York City. Andy’s drawings were not only whimsical but also comic and decorative. Kehinde is a naturalist contemporary artist who uses bright colors to paint young people of color. Wiley uses recognizable historical images such as Napoleon portraits and traditional nudes in a manner that critiques art history norms. His most well-known works, Portrait of Barrack Obama (2017), depicting Obama as seated on a wooden chair. He is the first person of color to paint an official portrait of an American president. 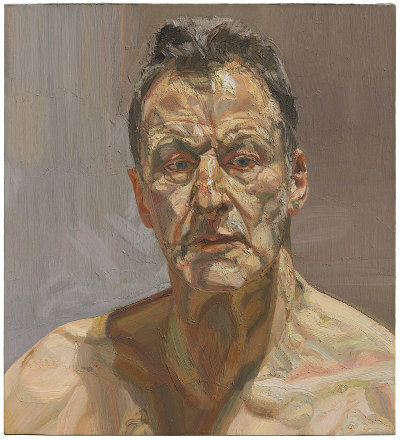 Lucian Freud was the son of Ernst Freud, who inherited psychoanalytic practice from the mother. He managed to get away from the influences of pop art artists to stick to being conventional. In his 70 years of painting, his portraits paints were psychologically complex. Chuck Close is a portrait artist famous for his gridded paintings. 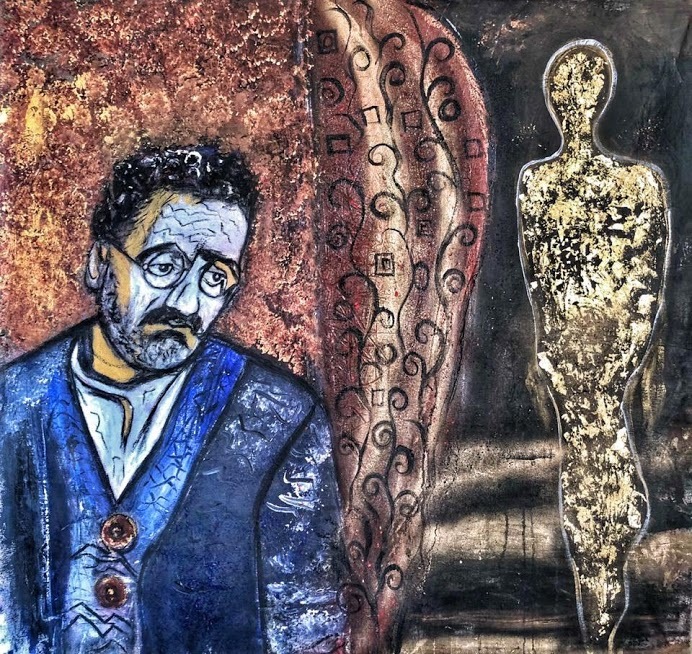 Despite his facial blindness and dyslexia, he excelled in his art career. Anselm Kiefer incorporates uncommon materials in his artwork such as strands of hay, glass shards, text, and dried flowers. His themes were related to Nazi German history. With a strong grip on the history of World War II, Kiefer fuses his paintings with literature to engage the complexes of German history. Pop art artists such as Jeff Koon looked at Edward Ruscha’s work for inspiration. Edward could create canvases featuring single words. He borrows from popular culture. He communicates to his audience by combining images, phrases, and words used in a specific urban experience. Use of words in artwork can be traced from the famous artist Pablo Picasso. At the close of the 20th century, there was a fear among art lovers that traditional portrait artwork would decline. Traditional and contemporary portrait artists continue to soar in the genre’s limitless territory.